We were fortunate to get a glimpse of Mt. 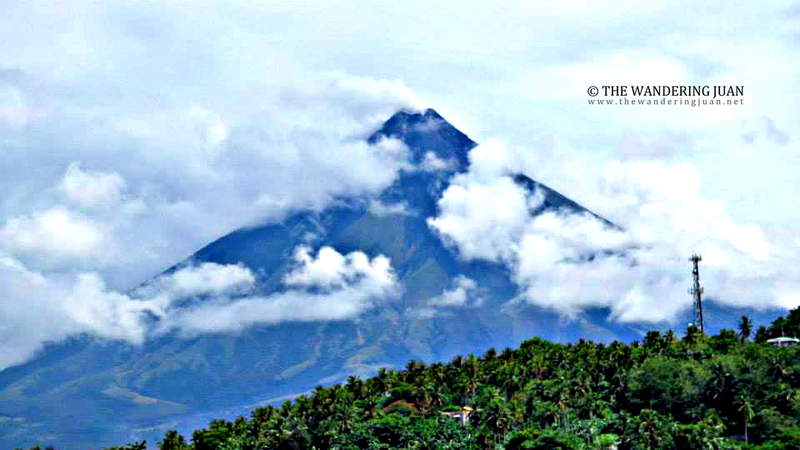 Mayon before the clouds ate her up. We were on a mad rush to catch a van to Sorsogon, but before we dashed to the terminal we hired a taxi to take us to the nearby tourist spots. Our first stop was the famous Cagsawa Ruins that is seen in almost all pictures online, postcards, and key chains.The ruins were remnants of a Franciscan Church that was destroyed during Mt. Mayon's explosion in 1814. This time around we weren't as fortunate because the clouds completely covered Mt. Mayon. 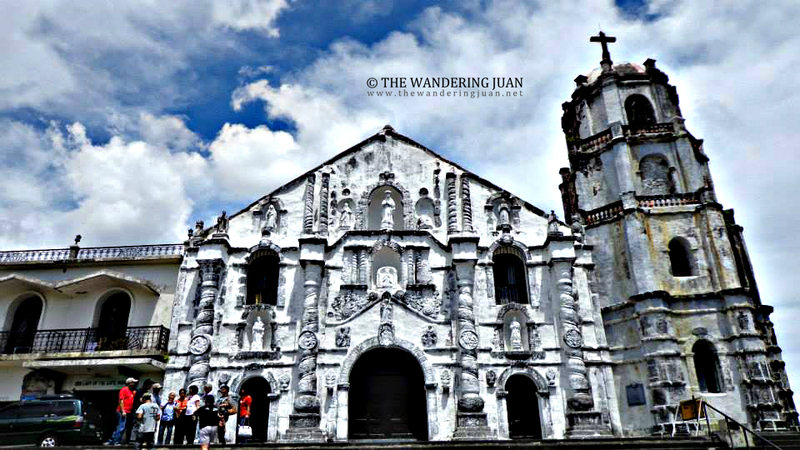 We went to Daraga Church as our last stop before heading to the terminal to go to Bacon, Sorsogon. ...and there she was in all her splendor, her true colors, stripped of the clouds that covered her face. After traveling to the northern tip of Bacon District Sawanga, Sorsogon and to the end of Luzon in Matnog, Sorsogon, my friend and I finally got to see more of Albay. The first thing we did during our first full day in Albay is go to the black sand beaches in Bacacay Albay. We took the bus to Tabaco City (P25) then alighted at Bacacay. We only needed a short walk to reach the beach. It was still very early and the tide was high. The black sand was surprisingly soft. The sand was black because of the volcanic ash that came from Mt. Mayon. 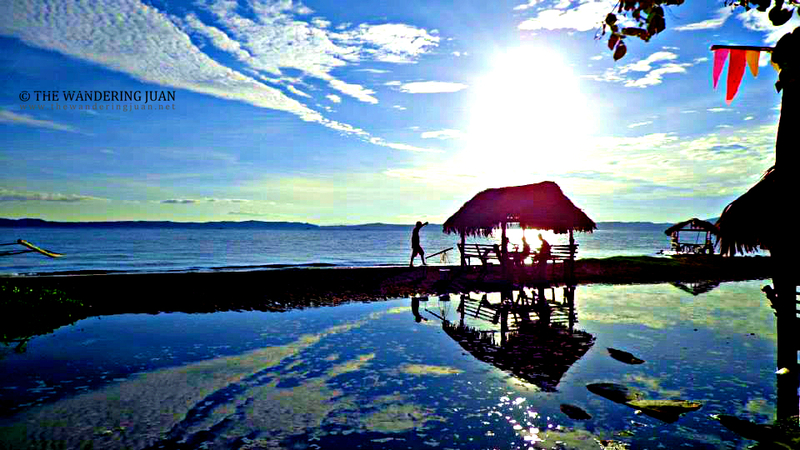 There are several resorts that line the black shore so you wouldn't have a hard time finding huts to stay in. 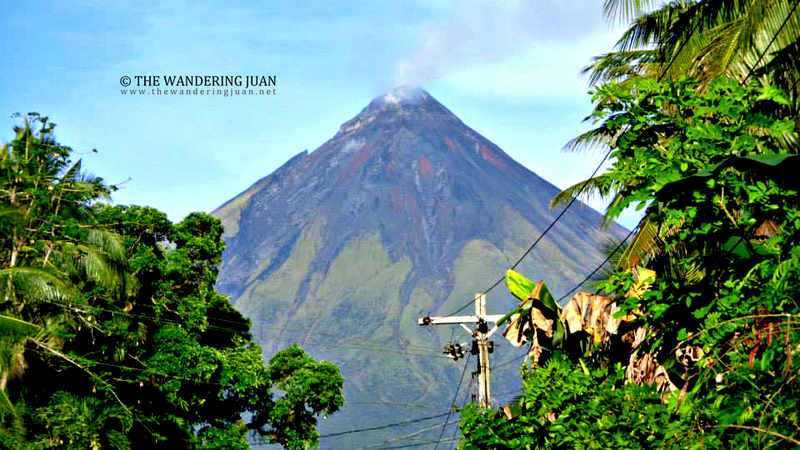 On our return trip to Daraga, we saw a side of Mt. Mayon that we don't normally see in postcards and pictures. 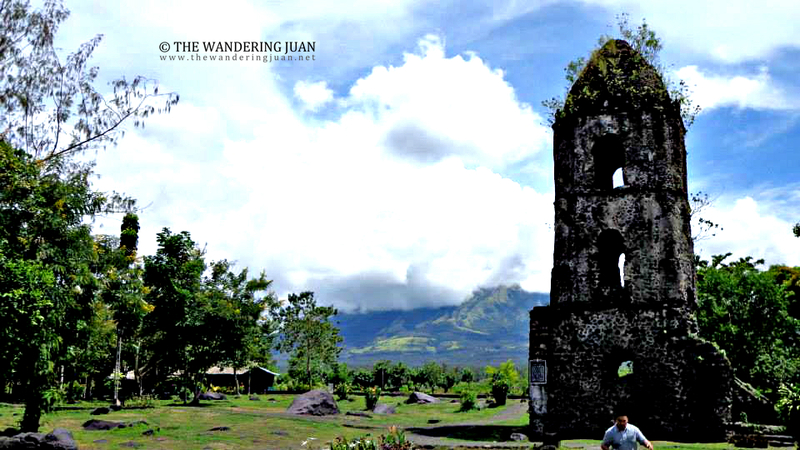 This side of Mayon had the scars of a past explosion that the other side seemingly didn't have. The lava flow decimated this side of Mayon. You can clearly see the black death that contrasts with the lush, vibrant forested side. Lignon Hill was close to where we stayed so we decided to go there. The nature park had tons of other activities aside from going up a hill such as zipline, trekking, and Japanese tunnels. I didn't bother doing the zipline because Mt. Mayon was obscured by the clouds. The climb up the steep hill was tiring but the view overlooking Legazpi and the nearby municipalities was worth it. The city's namesake stands tall in Legazpi Boulevard. 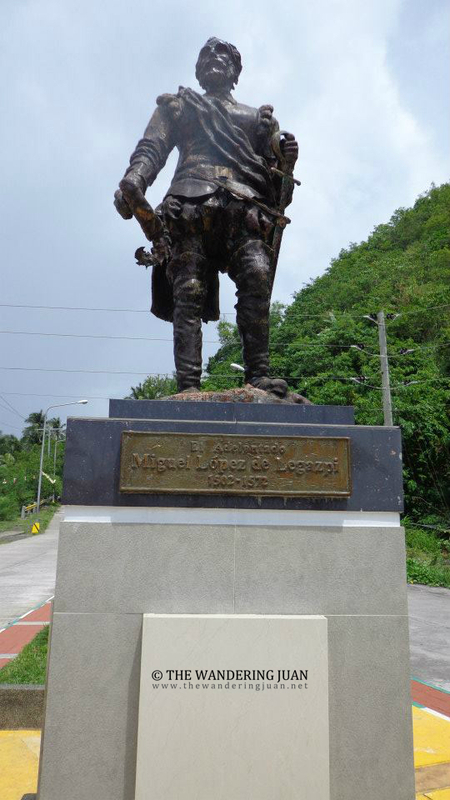 Miguel Lopez de Legazpi was a Spanish conquistador. 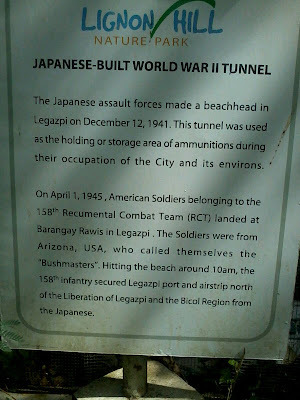 Legazpi Boulevard stands opposite the more plush Embarcadero. 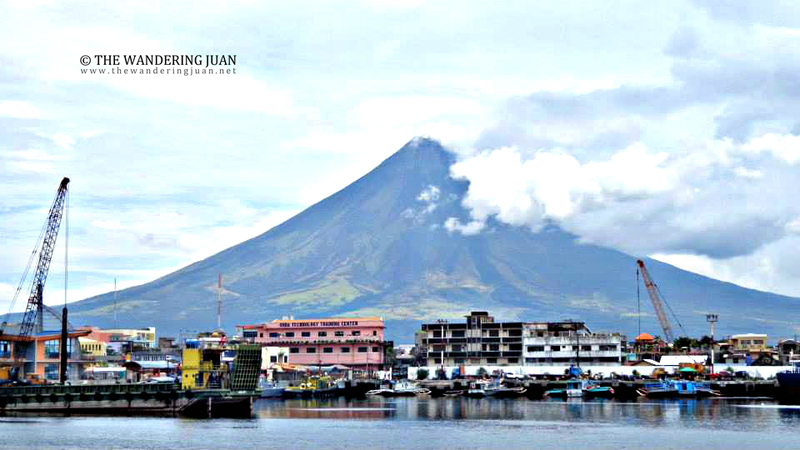 The view from the boulevard showed the busy port of Legazpi; the hustle and bustle of the boats and Mayon as backdrop. Legazpi Boulevard is lined with restaurants, bars, eateries, and others where you can eat and sing to your heart's content. 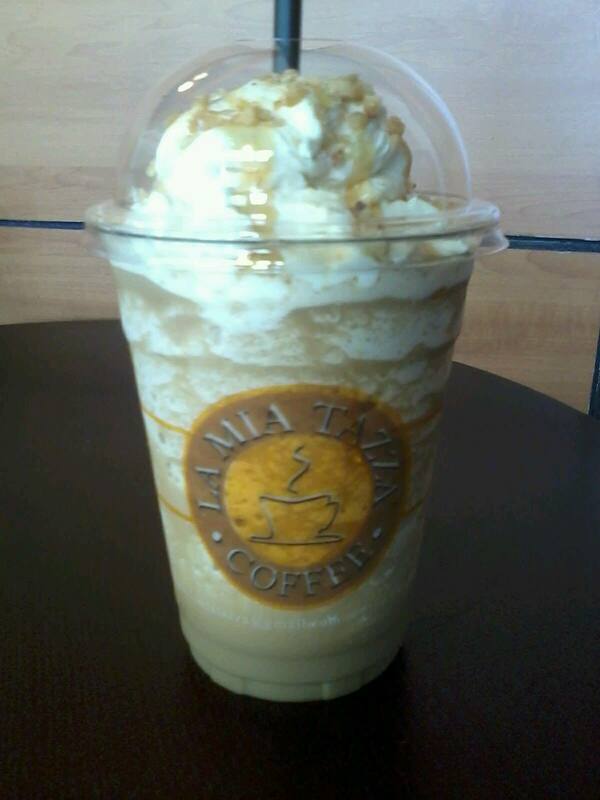 We stopped by at La Mia Tazza Coffee Shop in Embarcadero to try the Pili Tazzino (P118). The Tazzino was a pili/coffee-based drink, let's just say that it tasted a little bit different than the usual Starbucks frappuccino.There was nothing really special about Embarcadero. It had the usual restaurants and shops you'd find in any mall. 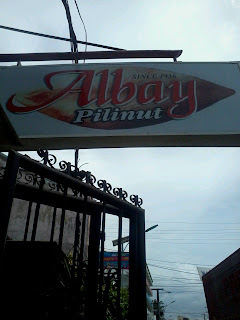 We bought souvenirs at Albay Pilinut. We got the full pili cake for P180, the half pili cake sold for P90. They sold other pili-based products, Bicol Express, and cacao that starts at P70 and up. 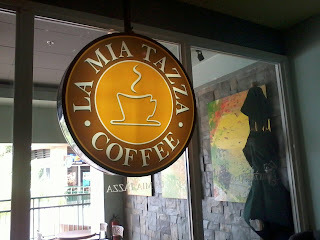 Going around Daraga and Legazpi were easy because there are several buses that go to and fro these two municipalities. Cagsawa Ruins, Daraga Church, and Lignon Hill are accessible via public transport. 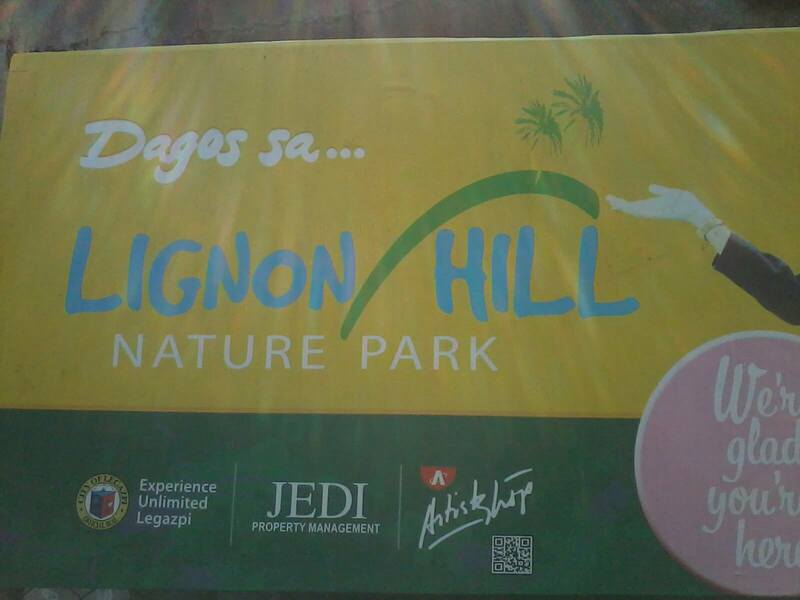 Take loop 1 bus to Lignon Hill or just walk there depending on where you are. 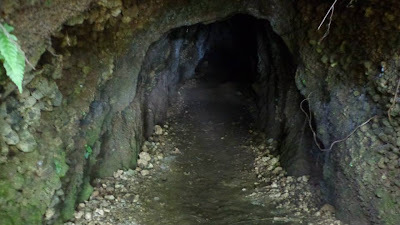 You can reach Cagsawa Ruins by taking a Gunobatan bound-bus or jeep and alight in front of the ruins. You can also just take the tricycle to get to these places. Fares depend on where you come from within Daraga or Legazpi. 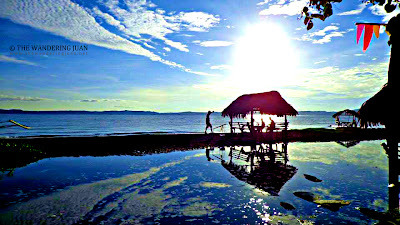 Emabarcadero, Legazpi Boulevard, and Albay Pilinut are in Legazpi City. 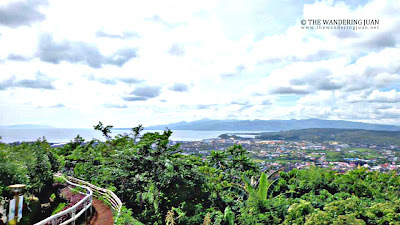 There are other places to see and things to do in Albay, I would definitely return. I was amazed with Mayon too when I visited Bicol at first it didn't appear when I arrived but when we visited the ruins and Lignon Hills, it was the view of its perfect cone was evident. 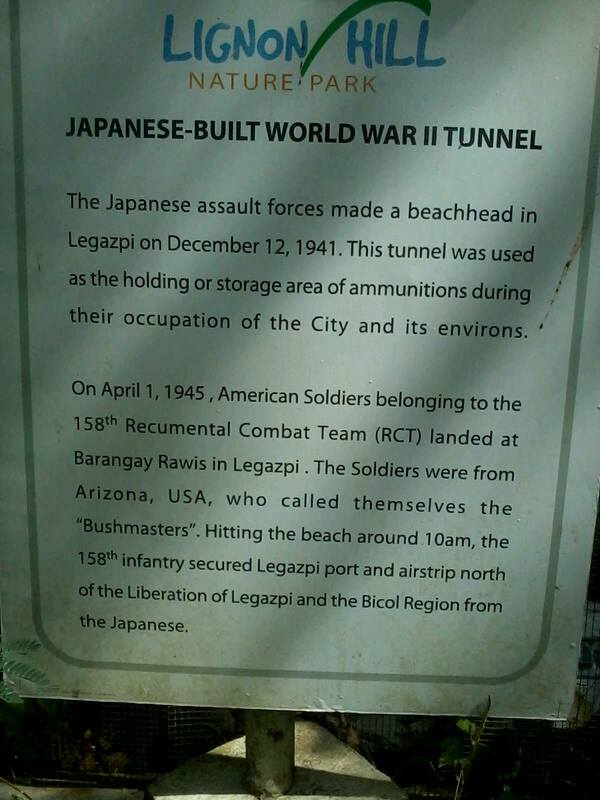 I've been there last April. It was my best travel experience so far. I love the place and the people. That japanese tunnel looks like a good adventure.. I love going to Bicol. Specially their foods. I never was to Bicol, but I really have to go there. I want to take some photos to Daraga Church and to see the black sand. 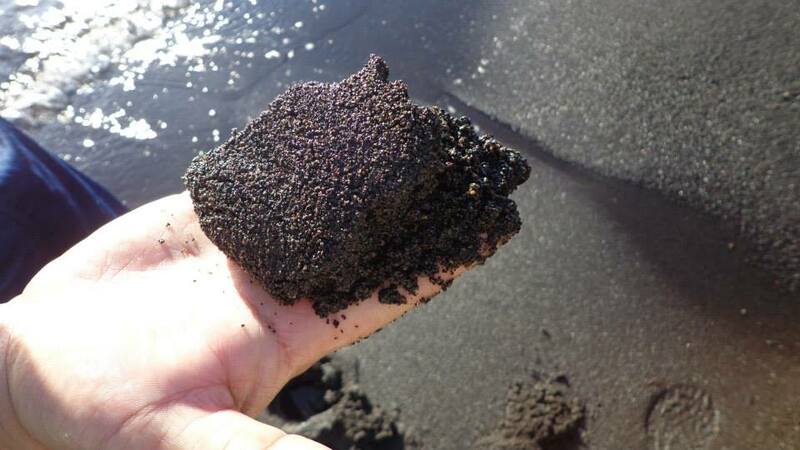 Never saw or feel a black sand and I'm really curious to see how is it. I also love doing the jumpshots in Cagsawa ruins. whoah! 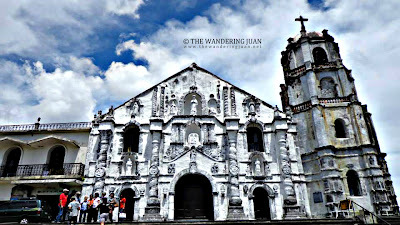 its a shame that i wasnt able to visit Bicol yet. you have amazing pictures out there. Never been to Albay. Hope to see Mayon Volcano in the near future. wow, you captured mayon with all those fresh lava... nice cam. 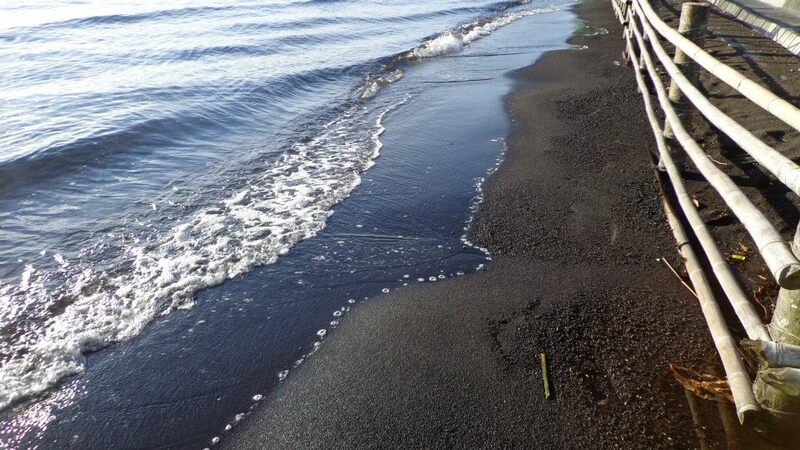 with the black sand, we do have those in our city also. grow up swimming there. hehe. Yahweh bless.